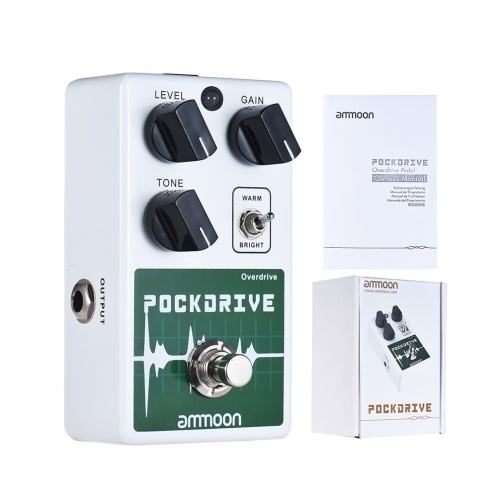 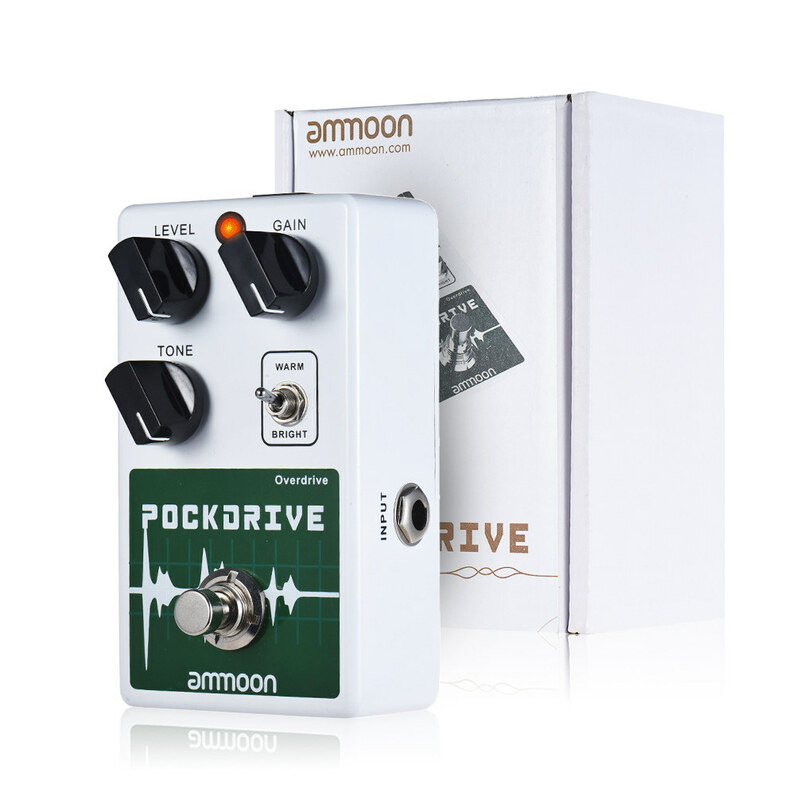 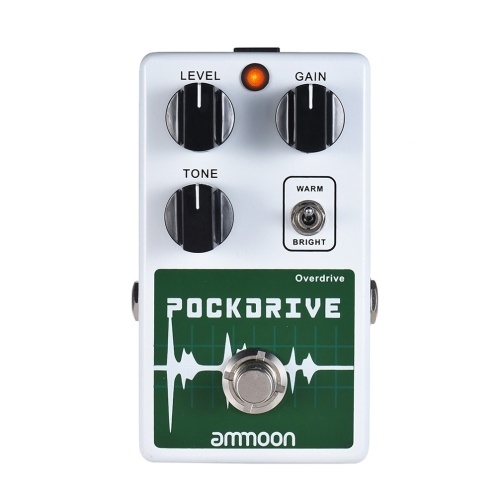 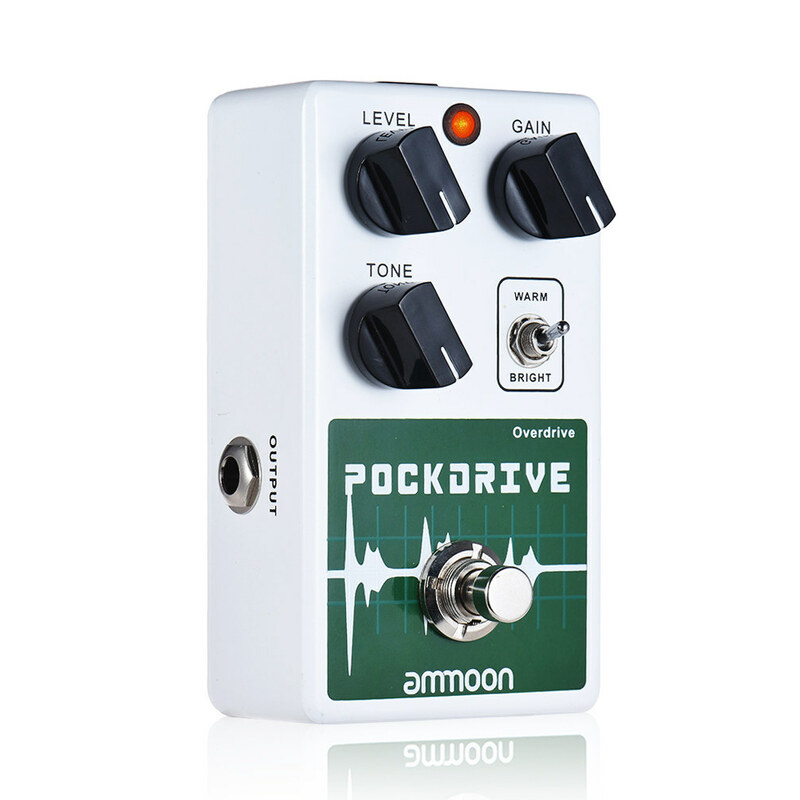 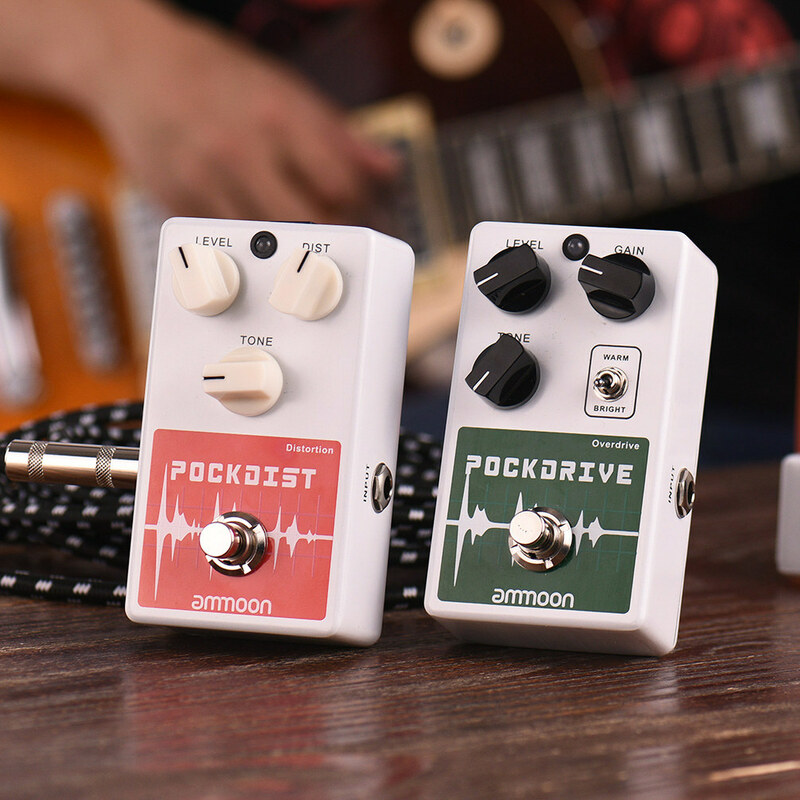 Based on a classic Direct Drive, the POCKDRIVE is a high-output vintage overdrive pedal with plenty of gain and volume on tap. 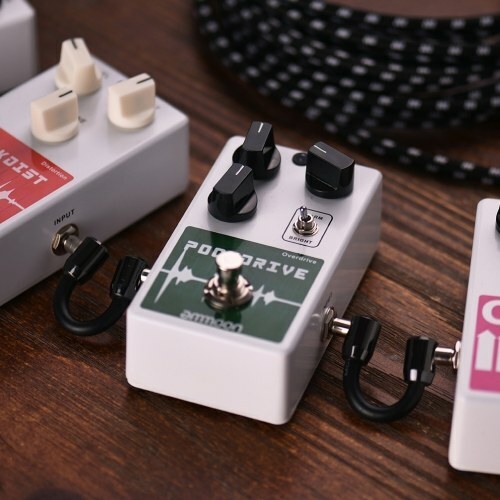 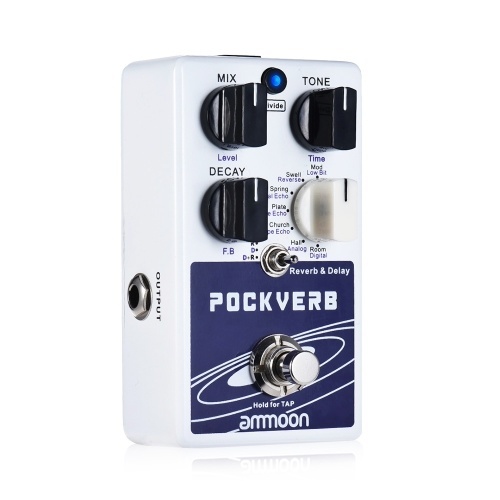 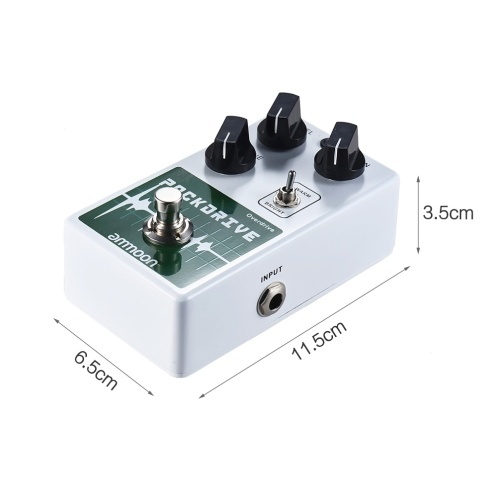 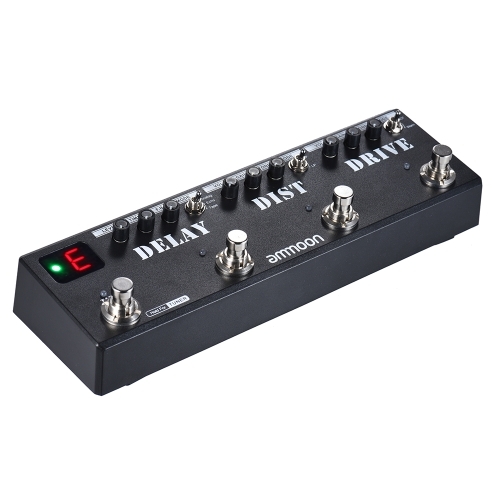 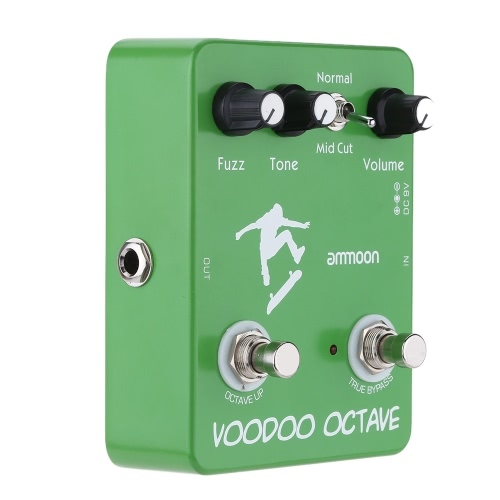 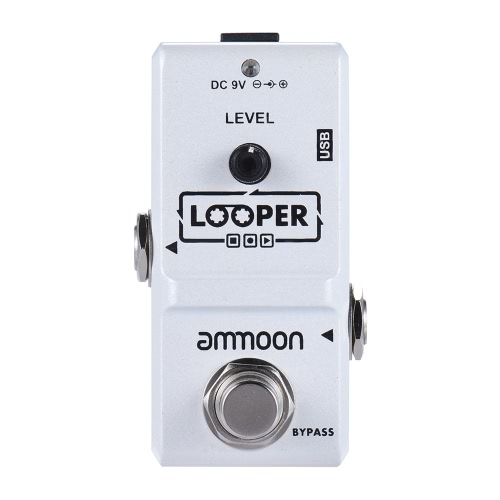 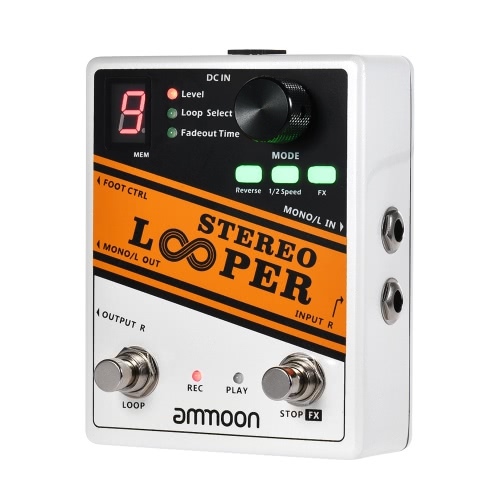 The variable tone control and Mid hump switch provide a vast array of tonal possibilities resulting in a super versatile overdrive pedal that can fit many applications. High-output vintage overdrive guitar effect pedal. 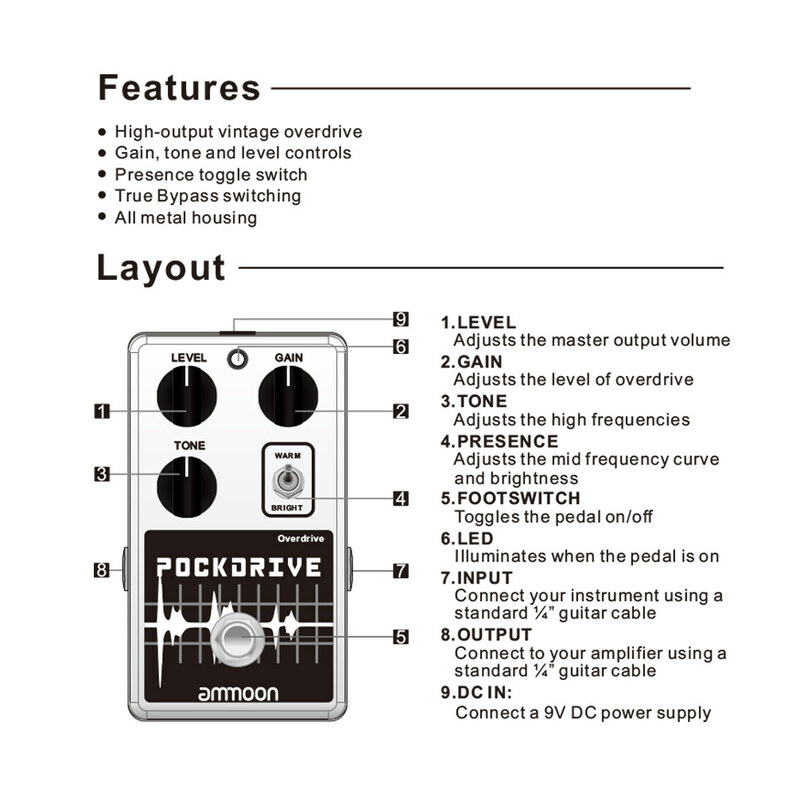 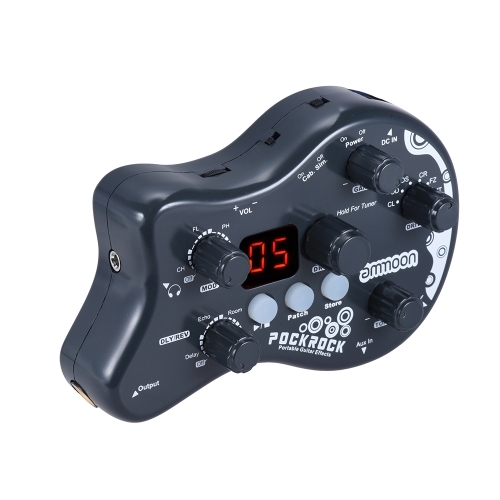 With LEVEL(adjusts the master output volume), GAIN(adjusts the level of overdrive), TONE(adjusts the high frequencies) controls knobs. 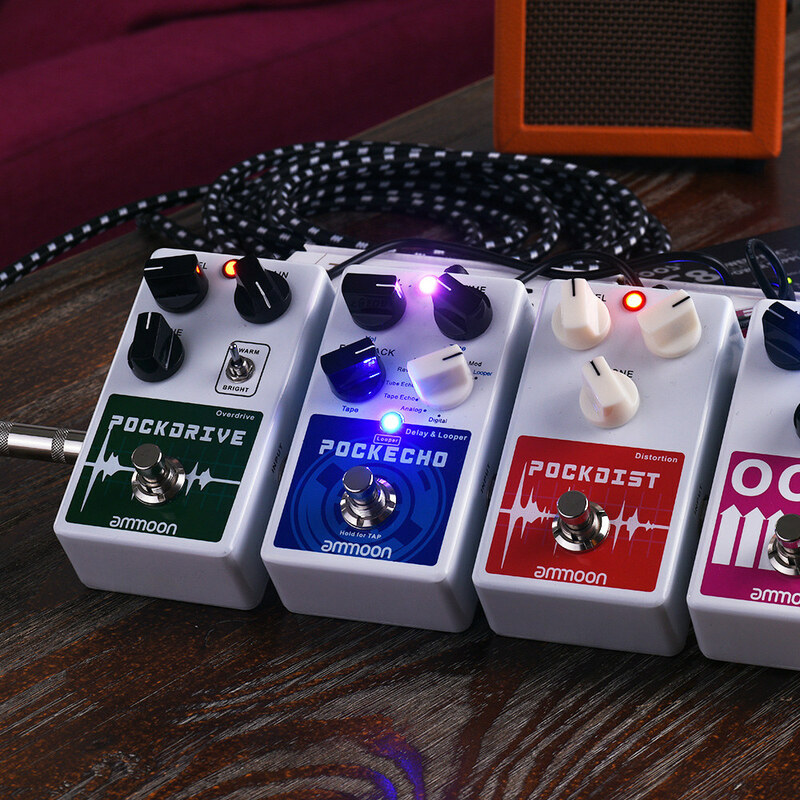 2 tone styles (WARM/ BRIGHT) switched by the toggle switch with different mid frequency curve and brightness. 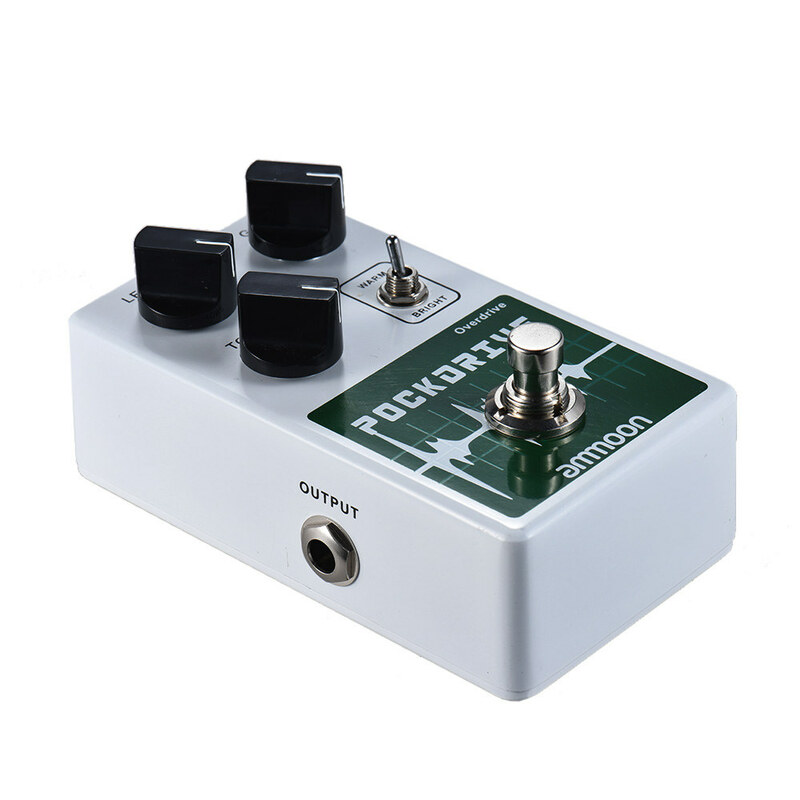 True bypass switch and analog dry through, pressing the footswitch to toggle the pedal on/off, with effect/ bypass status LED indicator. 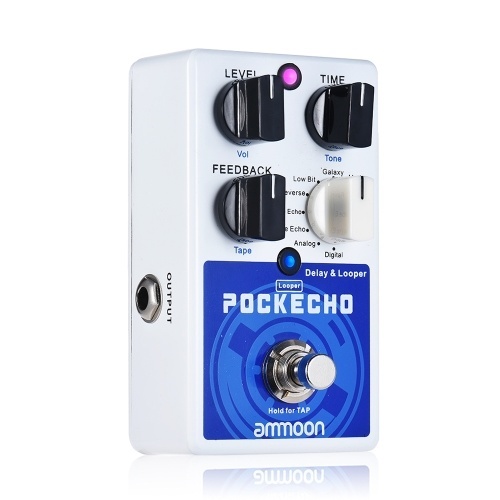 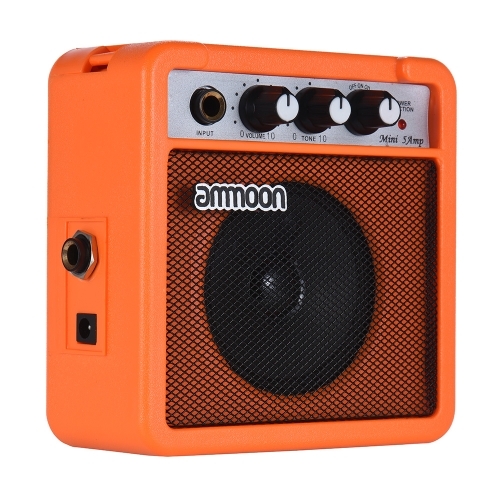 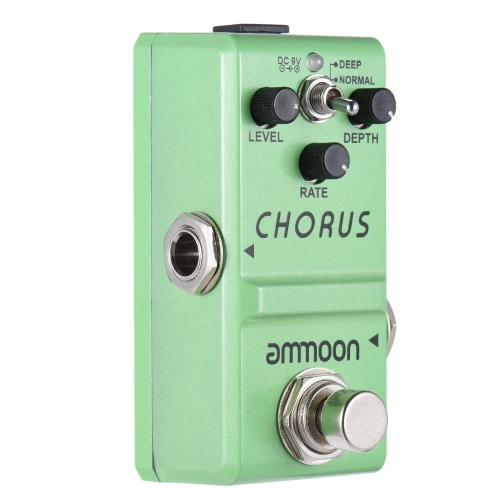 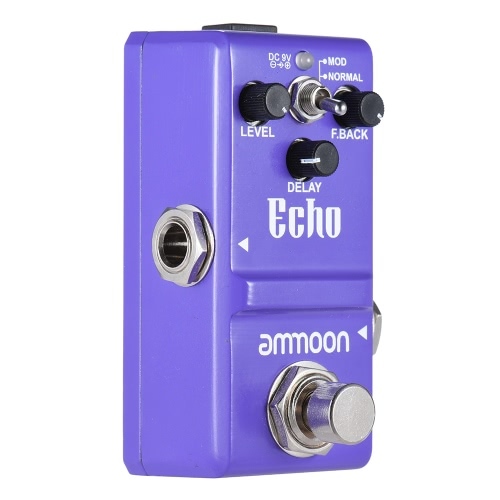 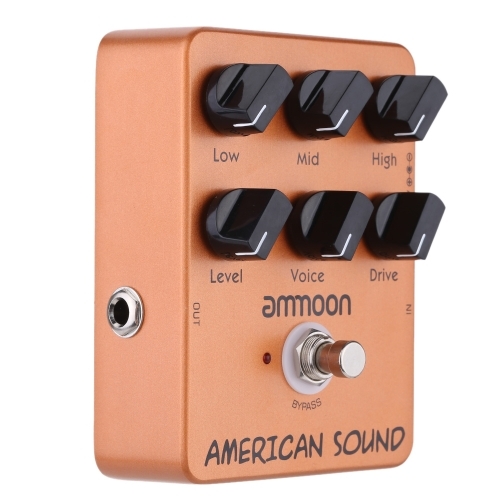 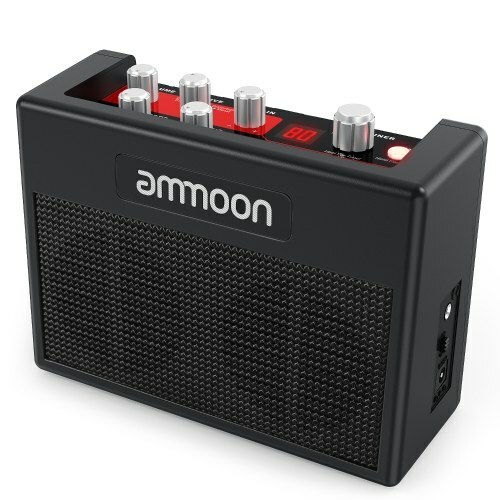 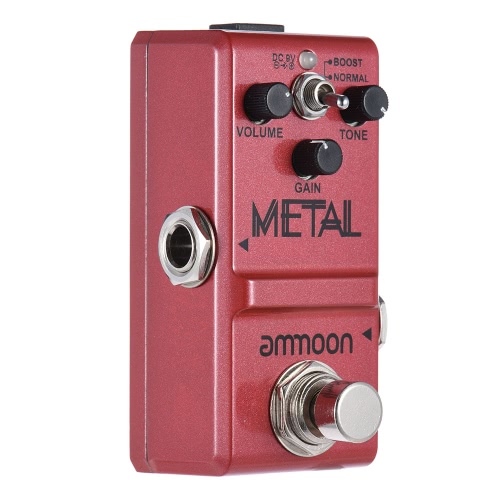 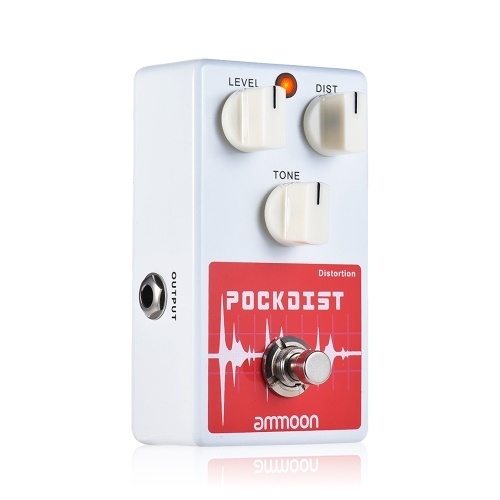 Full metal shell, sturdy and durable; with standard 1/4" mono input/ output jack.